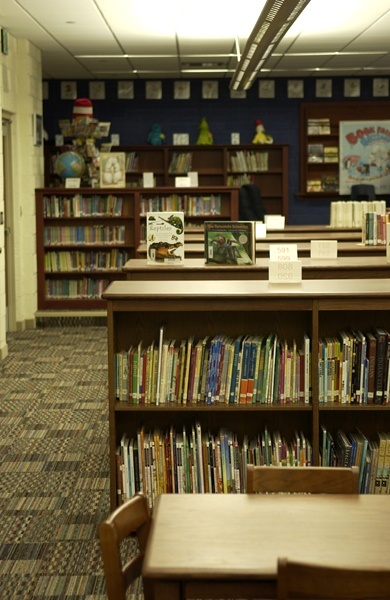 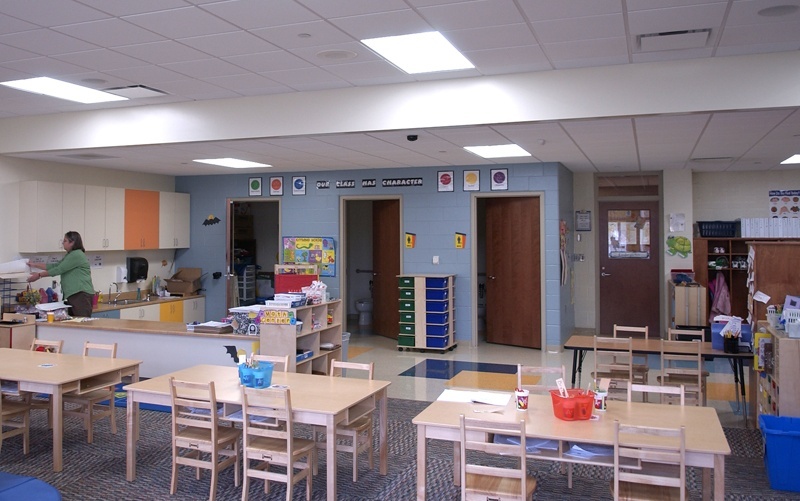 An addition and remodel to the existing elementary school accomplishes more than just a facelift. 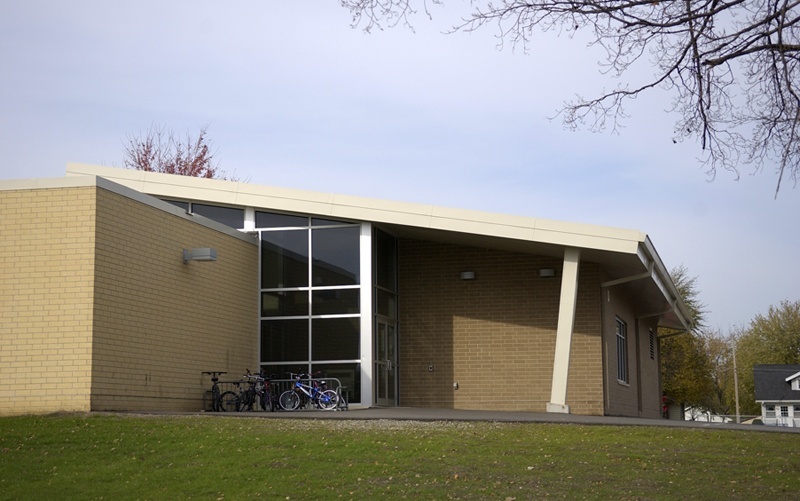 New classroom space, more daylighting and updated technology infrastructure make for a bigger and better school on the existing campus. 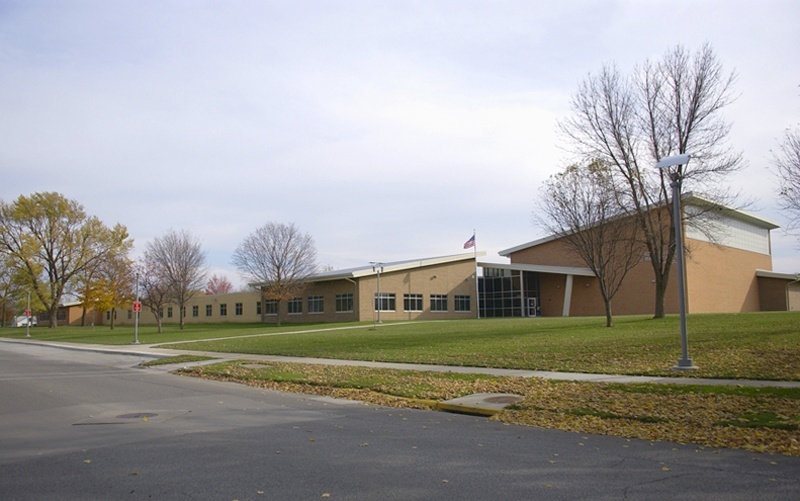 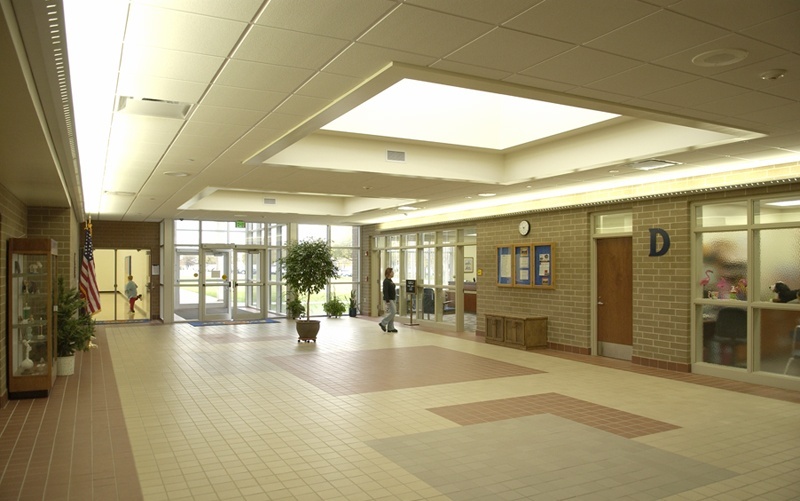 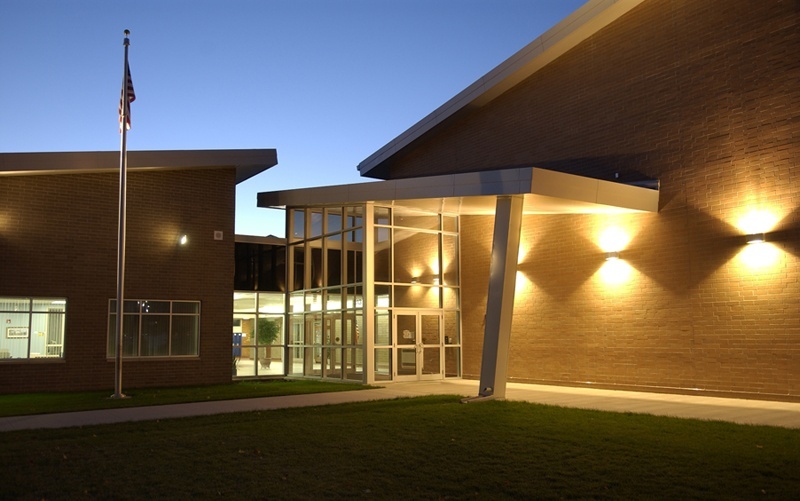 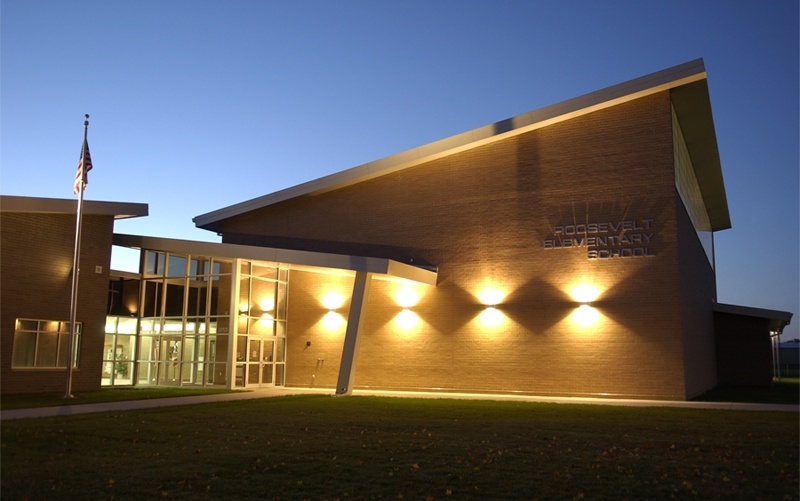 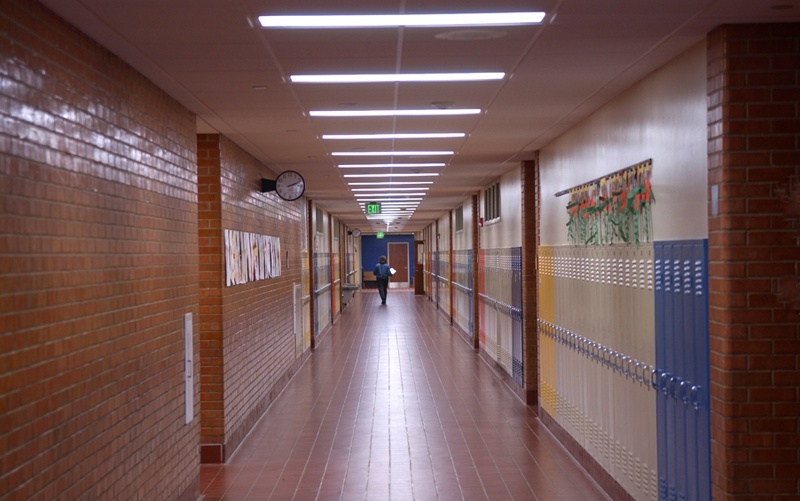 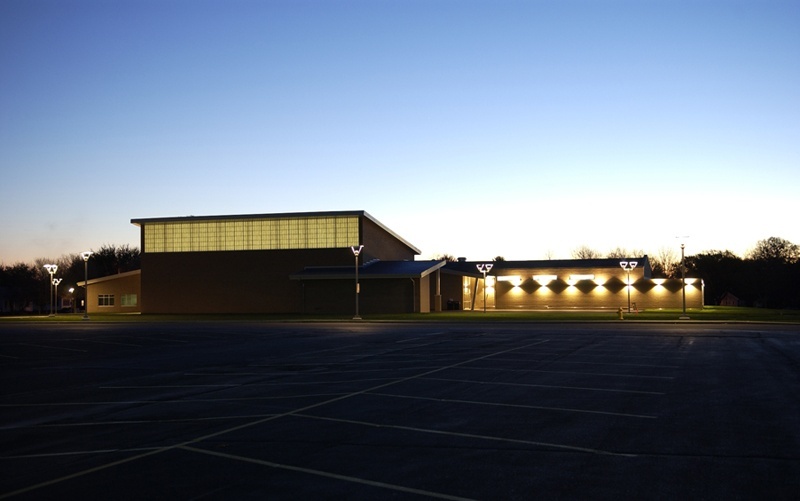 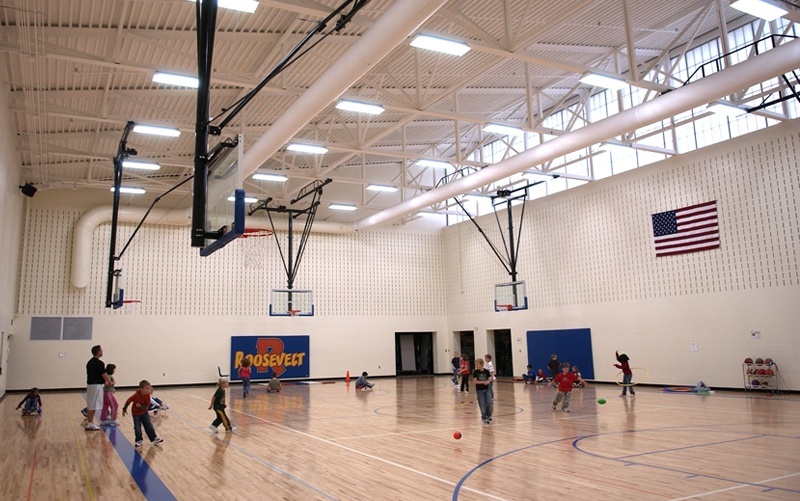 Completed in unison with the new Lincoln Intermediate School, the two facilities stand as energy efficient role models for the state of Iowa.